The new 2018 Honda Accord is smart, stylish and efficient. This Honda sedan comes packed with a variety of standard features that will leave you looking for excuses to get behind the wheel. The new Honda Accord was named a 2018 North American Car of the Year, so when you buy this sedan you know you’re investing in quality. Learn more about what makes the Accord stand out against competitors like the 2018 Toyota Camry, and then schedule a test-drive at our Honda dealership near Clovis, CA. When you slide into the driver’s seat of this sedan you’ll immediately feel right at home. 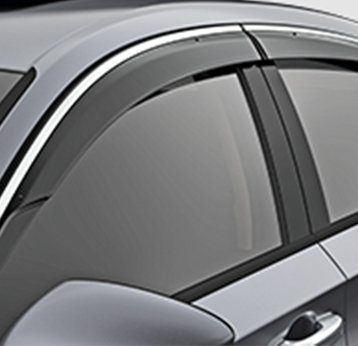 Comfort features like Dual-Zone Automatic Climate Control come standard, which is something that you won’t find on the base trim of the 2018 Toyota Camry. The cabin offers an impressive 105.6 cubic feet of passenger volume, so all of your passengers can comfortably relax during long road trips. And if you’re loading in lots of groceries or packing up for a big road trip, you’ll be pleased to find that the Accord offers more cargo volume than the Toyota Camry. The 2018 Honda Accord offers a trim for every type of driver, including a hybrid model for those who have been wishing for more eco-friendly drives. 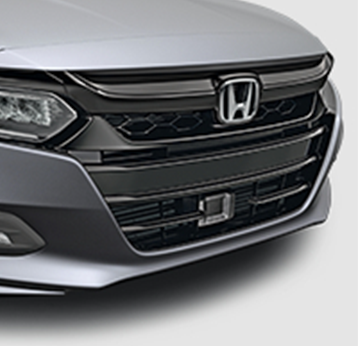 Plus, the standard Honda Sensing® suite of safety features includes driver-assistive technologies such as a Collision Mitigating Braking System™ and Adaptive Cruise Control for greater confidence. 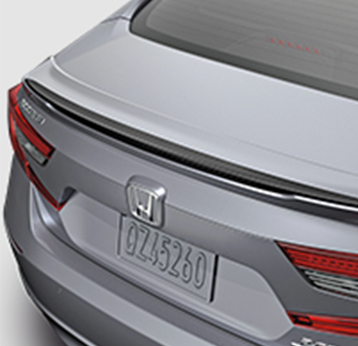 Your passengers are sure to be impressed with the technology options available in this new Honda, as the 2018 model is the most technologically advanced Accord ever built. 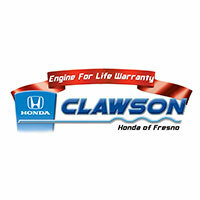 Learn more about the 2018 Honda Accord here, and then visit Clawson Honda of Fresno to buy or lease this stunning sedan today! *MSRP excluding tax, license, registration, $890.00 destination charge and options. Dealer prices may vary.